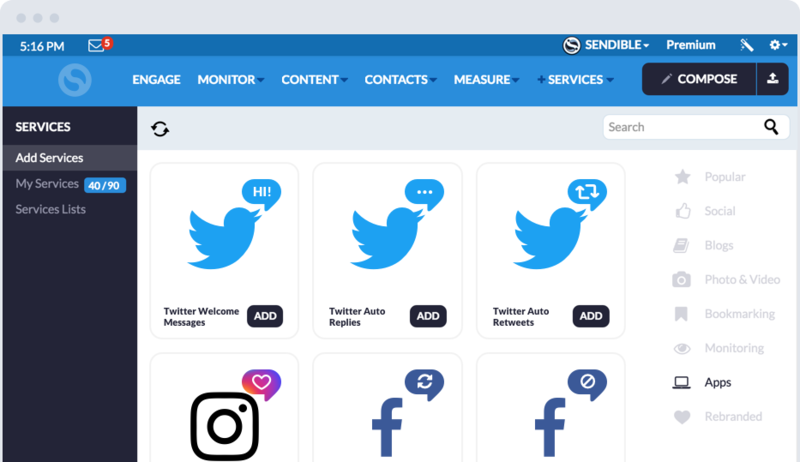 Sendible Social Media Management Software Review – 2019 – Just How Good Is Sendible? 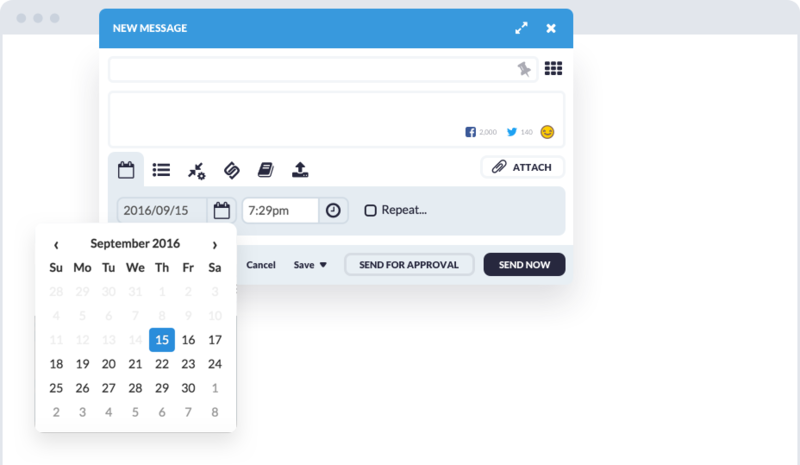 Here’s how we scored Sendible’s Social Media Management Tools. Sendible is a very popular social media management tool amongst marketing agencies, businesses and freelance social media consultants. Sendible offers you a wide range of features that comes with excellent usability and most importantly, allows you to manage your social media campaigns and daily tasks with ease, speed and accuracy. The platform has a slick and intuitive user interface which is insanely easy to use and navigate around. It’s similar to the service offered by Hootsuite, but with a few key differences, which we will go through in this review. 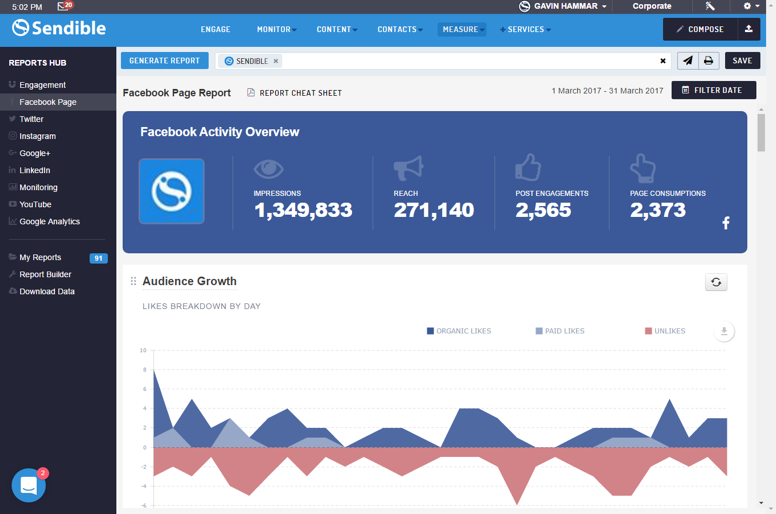 The cherry on top is Sendible’s new Reports Hub that lets you create stunning and accurate social media reports in 15 minutes or less. Supported for all key social media networks and available on all plans (even Lite), these reports give you an overall view of your social media activities including engagement, top posts and top followers in a neatly presented way. Sendible also has a custom report builder with over 250+ modules that make proving your ROI to your clients or boss a piece of cake. We have exclusive discounts that you won’t find anywhere else. Sendible have kindly given me a 15% discount on all packages to pass on to my readers! Use this link to get 15% off your Sendible subscription. Sign up for a year to save even more money!